Welcome to the ‘most outstanding spa’ in the world! Yes, this spa has won this award. Nestled on the Pacific shore of Mexico, this amazing spa is the affiliate of the group called ‘Leading Hotels of the World’. It beautifully stands amidst the tropical Yucatan foliage and dominates the Pacific, the view of which is simply great from its infinity edge pool. The spa is well known for its myriad of reviving and holistic approach, rituals, and blends that include reflexology, shiatsu, lymphatic treatments, massages of hot stone, and hydro-reflexology as well as ancient healing jewels such as yoga and tai chi. One of the treatments that is gaining its highly effective popularity is the ritual of hydrotherapy wherein a herbal mist, eucalyptus breathing, sauna, and cold dive are involved. 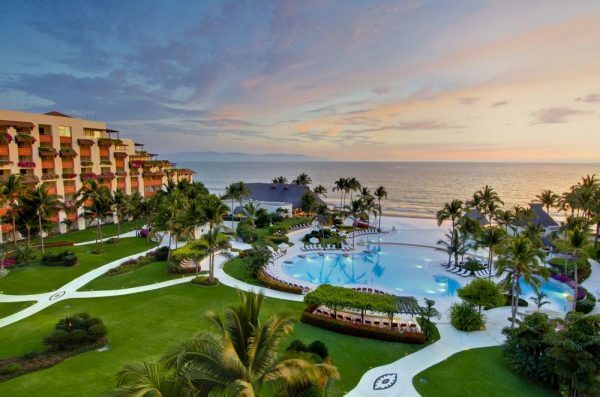 Surrounded by white sand and calm waters, the Grand Velas Hotel & Spa Resort is a comprehensive resort. Nestled on the Riviera Maya in Playa del Carmen, this oceanfront resort is famous for its all features – water sports, an international cuisine, a rejuvenating spa, and suites with Jacuzzis, vistas, terraces, and plunge pools. Besides, there is also a convention center that can accommodate 1,700 people. The Spa here occupies 76,000 sq. ft. with 40 therapy suites for healing services. 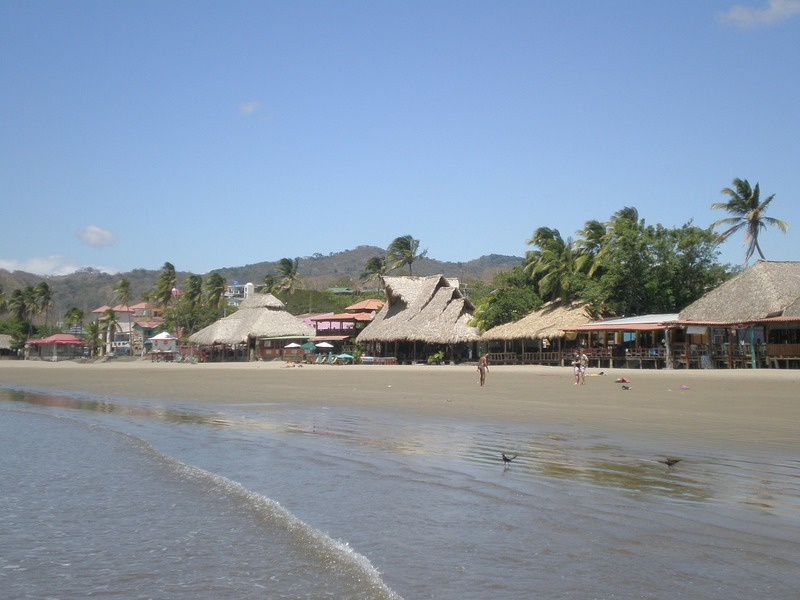 The resort is easily accessible in five minutes from the city center and in 30 minutes from the airport. Surrounded by green forest, the Spa of the Grand Velas takes you through a rejuvenating journey of invoking your senses accompanied by the smell of fragrance and glow of candles. You will surely admire its plethora of services – massage, holistic therapies, and body wraps done for the guests in any of the 40 dedicated rooms. No matter which treatment you go for, you will surely experience the 60-minute Water Journey planned surrounding the eight hydrotherapy fittings. Other spa facilities here are a fitness centre, infinity pool, salon, and men’s and women’s different spa zones with a steam room, ice room, and showers. Listed below are the treatments on offer here. There are over 450 guest suites available with an individual terrace giving you the superb views of the ocean and tropical forest. The tepid wood fixtures make a stylish contrast with the colorful native art to balance the modern atmosphere of the interior. Rooms are also equipped with the whirlpool tubs, TVs, good Internet connection, and room service. However, some of them come with massage benches and plunge pools. The signature restaurant is Cocina de Autor that is known for its molecular cuisine. Those who love Italian dining, they will admire the Mediterranean-like feast and piano music at Lucca. At Frida, you can enjoy the Mexican cuisine while taking pleasure in the ocean views. For Asian taste, head to Sen Lin. And yes, international cuisine is also served at Azul, Chaka, and Bistro. For portion-controlled menu, spa is the ideal place. And for the vegetarians, their own diets are also served. Because of the sunny climate throughout the year, the Grand Velas organizes a myriad of outdoor amenities. 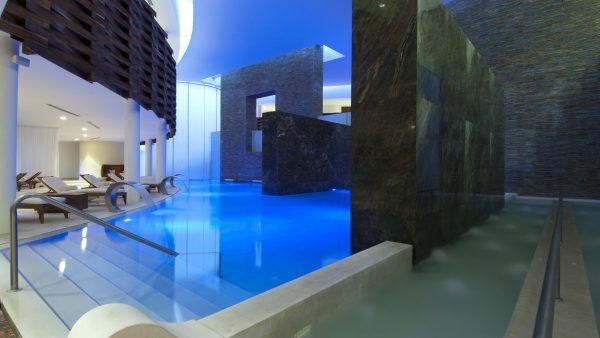 Expect three swimming pools and a fitness center offering kickboxing and Tae Bo. Further, you can also grasp the opportunity to snorkel, scuba dive, kayak, and hike. For a family, the options are even more. There is a club for children who are between 4 and 12 and a program for teens and adults offering yoga classes, bike trips, and snorkeling training. 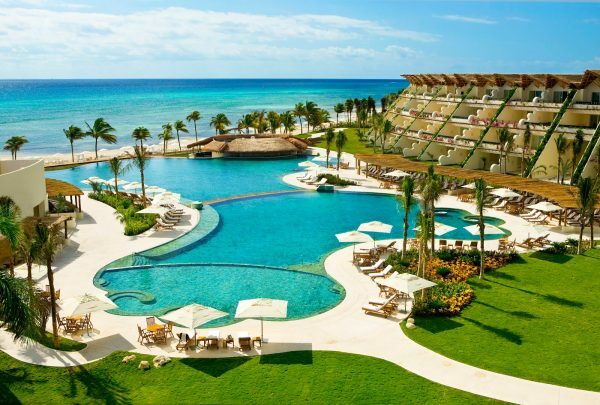 If you come to this resort, do also visit the nearby Cancun’s highlights – the Mayan archaeological locations namely, Xcaret, Tulum, and Chichen Itza as well as the picturesque Isla Mujeres and Cozumel known for snorkeling and diving. These are a few jewels of Mexico that you should not miss at all.